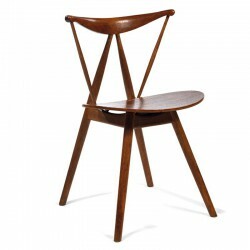 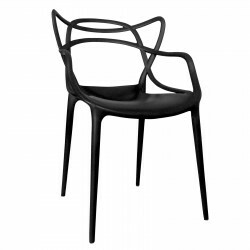 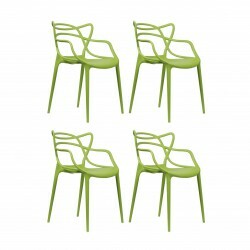 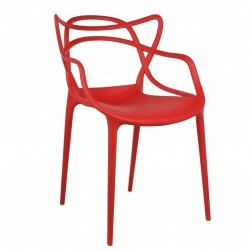 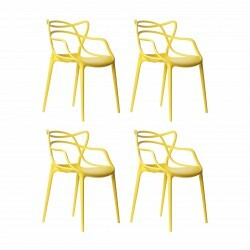 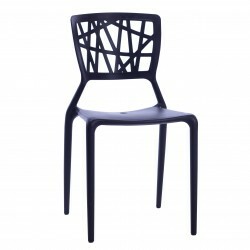 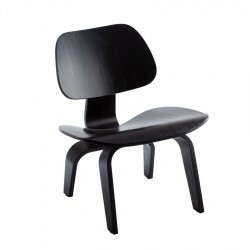 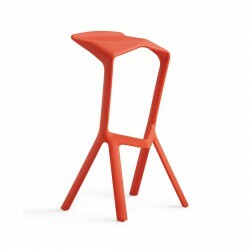 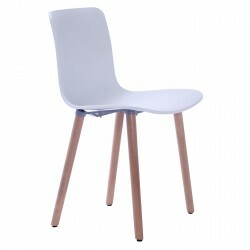 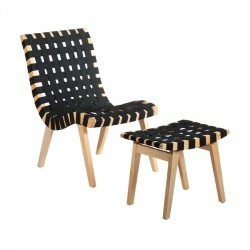 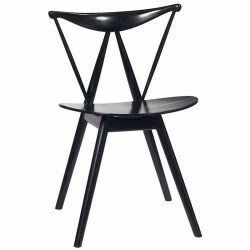 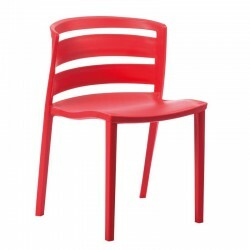 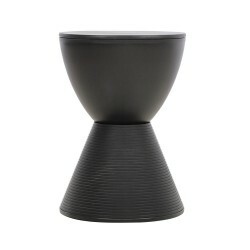 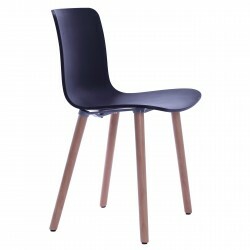 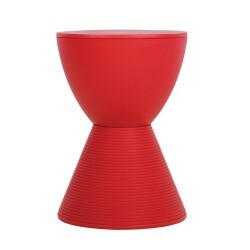 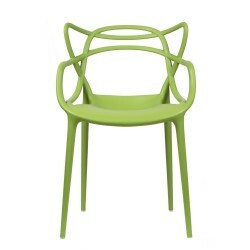 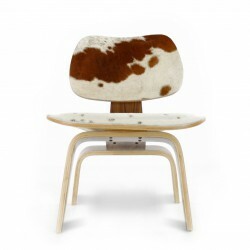 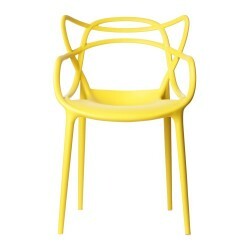 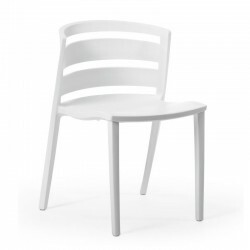 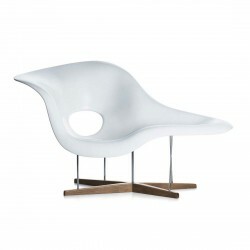 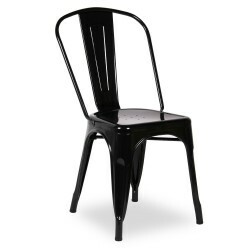 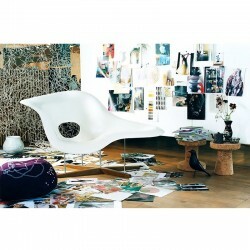 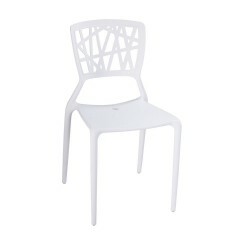 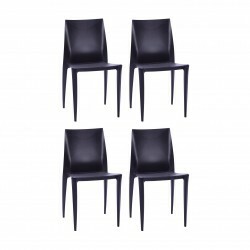 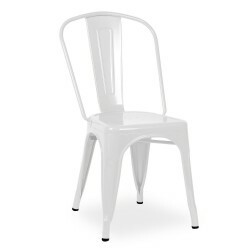 Entertain and dine in contemporary organic elegance with this CH20 - elbow chair. 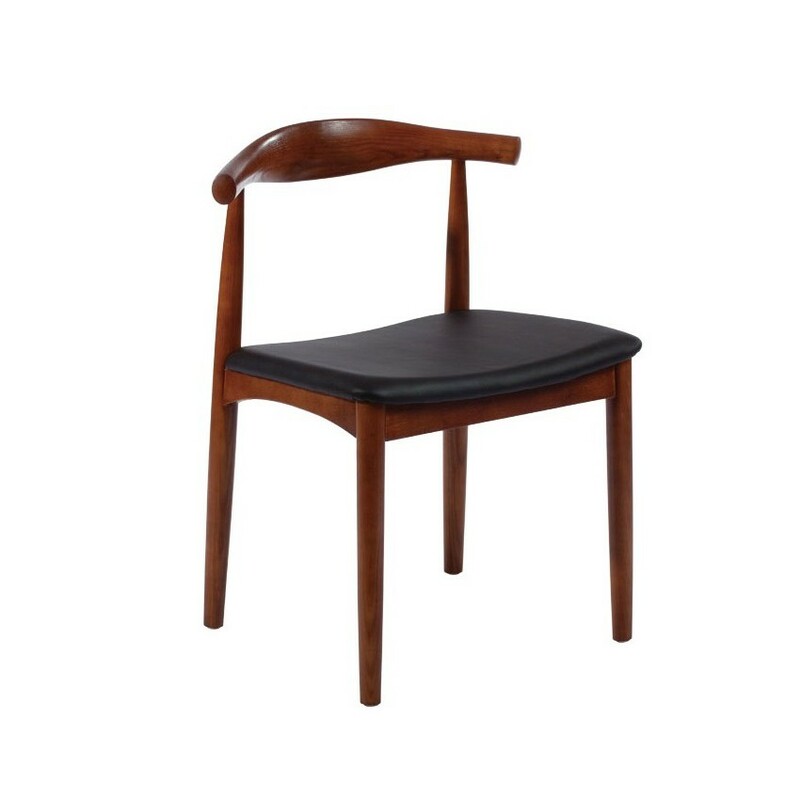 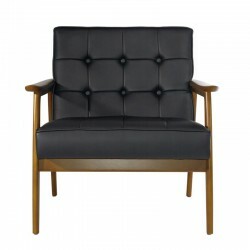 The Danish style of this furniture piece has a classic appeal, it is made similar in style to Hans Wegner's iconic chair designs from 1950's and 60's. 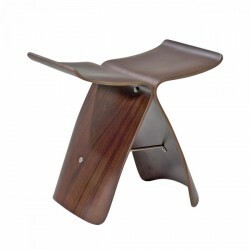 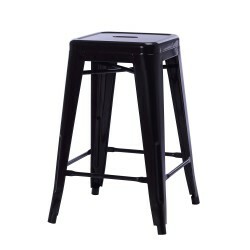 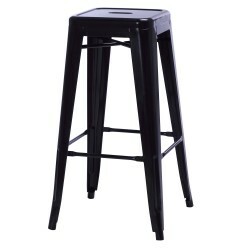 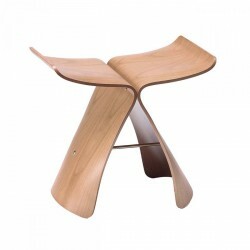 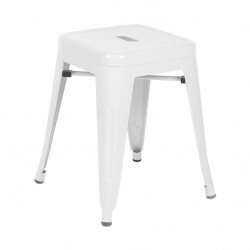 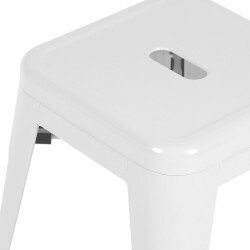 The low back and horizontal seat also mean that it makes an exceptional desk chair. 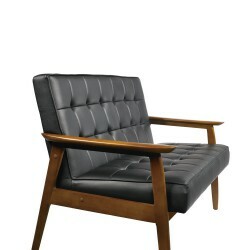 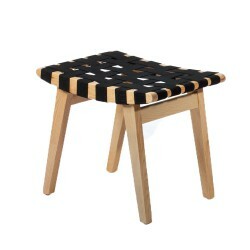 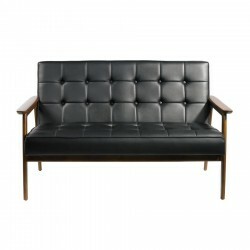 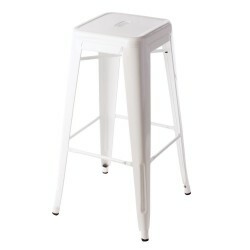 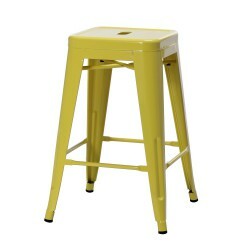 Made with a bent hardwood frame and a plywood seat with CFS foam covered in imitation leather. Place now providing this sophisticated piece in a walnut or nature color made by premium ash wood. 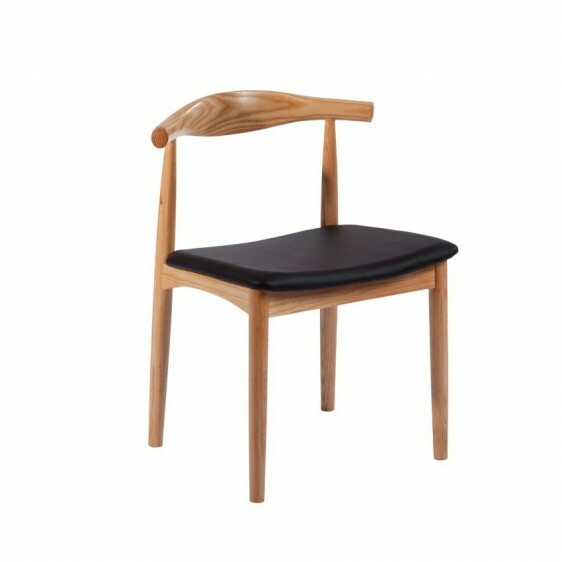 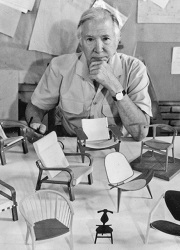 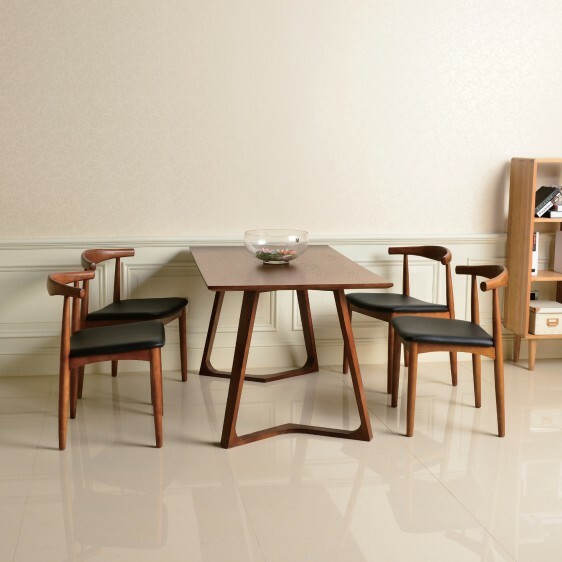 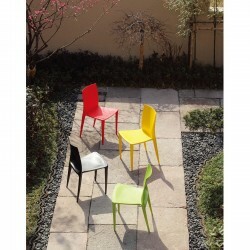 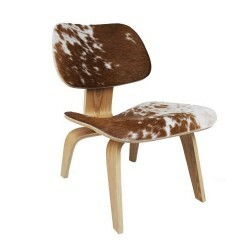 Tags: desk chair, dining chair, Elbow Chair, Replica Hans Wegner Chair, side chair, study chair, wood chair.